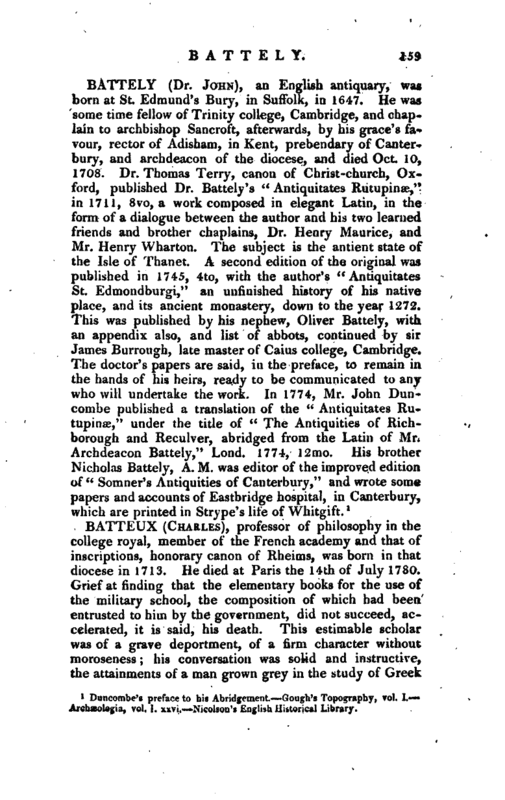 Duncombe’s preface to his Abridgement. Cough’s Topography, vol. I. ia, vol. I. xxvi, Nicolson’s English Historical Library.